India also added three bronze to the medal tally from rowing and women's 10-metre air pistol. Rohan Bopanna and Divij Sharan snared a gold medal in the men's doubles tennis event as India added five medals to the Asian Games 2018 medal tally. However, for the second consecutive day India's kabaddi team fell prey to Iran as the women lost their final and had to settle for a silver medal. Earlier, the rowers joined India's medal tally party by adding gold and two bronze medals. Thereafter, Heena Sidhu registered a bronze medal in the women's 10-metre air pistol event. The day started with Dushyant winning bronze in men's Lightweight Single Sculls, which was followed by another bronze with Rohit Kumar and Bhagwan Singh finishing third in men's Lightweight Double Sculls. 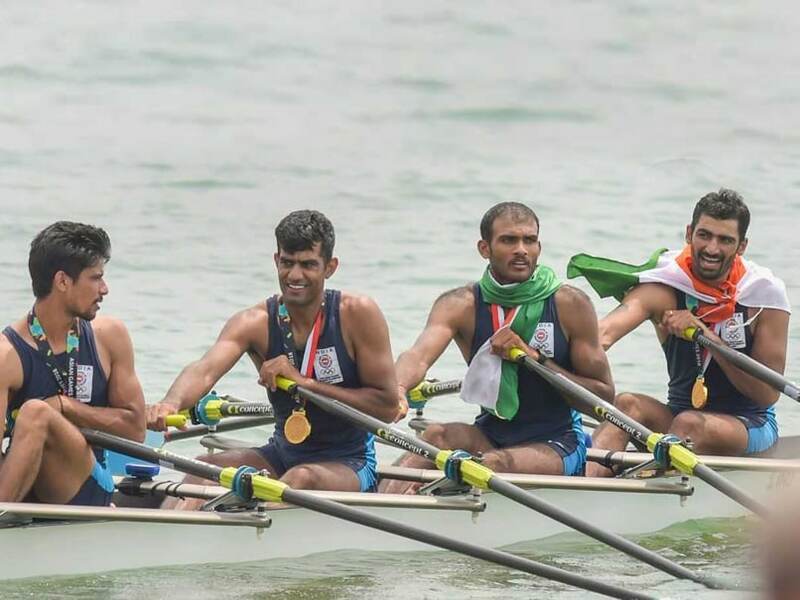 However, the icing on the cake came in the next rowing event with the four-man Indian team of Sawarn Singh/Dattu Bhokanal/Om Prakash/Sukhmeet Singh winning gold, India's fifth of the Games, in men's Quadruple Sculls. Prajnesh Gunneswaran Prabhakaran took home bronze medal after losing to Denis Istomin of Usbekistan 2-6, 2-6 in the men's singles tennis. 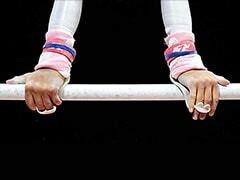 India now have a total of 25 medals (6 gold, 5 silver and 14 bronze) on the medal tally. 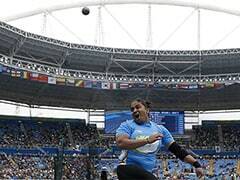 The Indian women's kabaddi team lost its final to Iran 24-27 in a shock defeat that saw both the kabaddi teams end up second best on the podium. In rowing, it all began with Dushyant, who had won Heat 1 in the qualification stage. 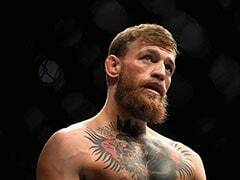 He carried forward that form in the final, bettering his qualification time by quite some distance. Dushyant, who had clocked 7:43.08 in the heats but brought his A game in the final, clocking a time of 7:18:76 to finish third. In the final, Rohit and Bhagwan registered a time of 7:04.61 to clinch the bronze.